A war of generations begins as Millennials battle Gen X on the 90-minute season premiere of SURVIVOR.A massive storm leads to a first in SURVIVOR history, and one castaway snatches a powerful advantage in the game. Castaways get a chance to mingle with the "enemy," and balance and precision are tested at a tough immunity challenge. "The Truth Works Well"- Figgy and Taylor may regret an earlier decision to reveal their budding "showmance" to their tribemates, and some castaways worry there may be a snitch at camp after a hidden immunity idol is found. The three tribes merge into one. Each of the castaways tries to arm themselves with allies as a power struggle erupts; tension rises as Gen X castaways turn on each other. It's double the tribal councils as two castaways are sent home, and immunity is on the line in a classic game of Survivor pinball. Steady hands will earn a spot in the final three and a chance at the million dollar prize. 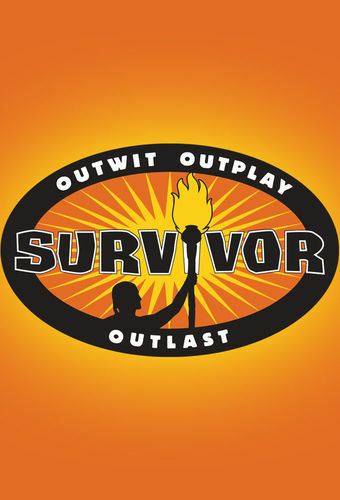 Then, after 39 days, one castaway will be crowned Sole Survivor, on the two-hour season finale, followed by the one-hour live reunion show hosted by Emmy Award winner Jeff Probst. The winner is announced as the castaways reunite to discuss the season.